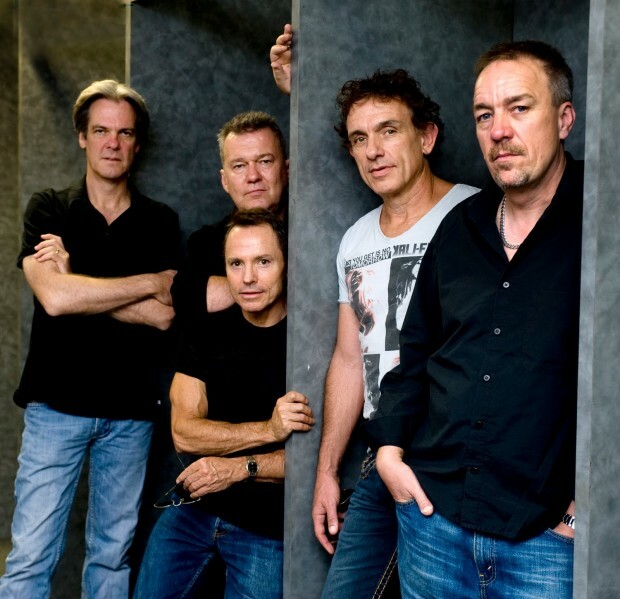 Evergreen Australian rock icons, Cold Chisel have announced that the debut release on their own label will be The Live Tapes Vol. 1: The Hordern Pavillion. April 18, 2012. Due out Friday, November 22, the set will be available as deluxe 2 CD/1 DVD pack, a double CD, a Blu Ray, a standard DVD and a digital download. The first live Chisel release in over a decade, it encompasses 21 live recordings. Of course, implicit in ‘Vol. 1’ is the notion that further live releases will follow, and apparently work has begun on remastering recordings of several famous shows from the ’70s and ’80s. More news as it develops.